Today, customer relationship management software is being adopted on a larger scale. This means that there is a CRM version on the market that will most likely meet your business needs. 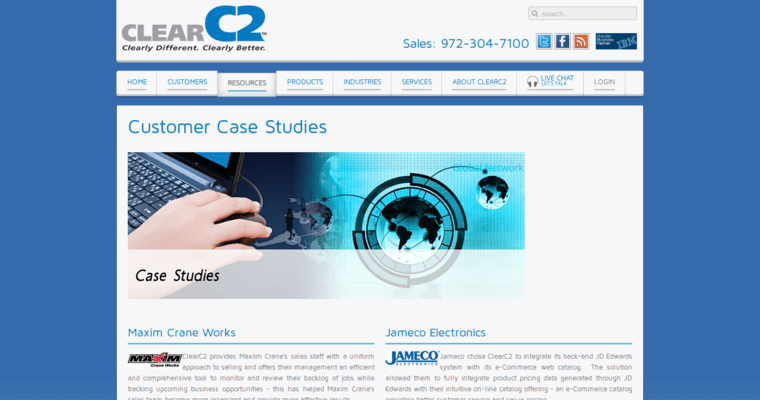 Clear C2 has built a CRM for manufacturers. Additionally, it has been ranked among the best. Clear C2's CRM was designed to help users increase profitability, improve operational efficiency and enrich customer relationships. The team believes that today's business environment is more volatile than in past decades. Therefore, you have to be focused on your customers. If you can demonstrate that you know them, care for them and are willing to work through issues, they are more likely to stick around. For the professionals at Clear C2, it is about being different and better. 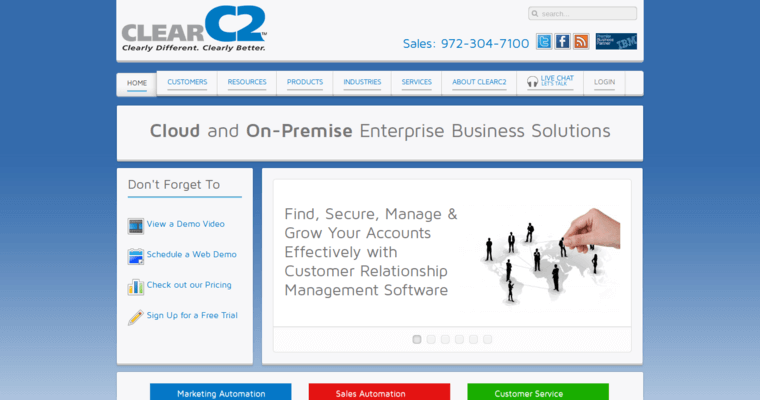 Their CRM is easy to set up and simple to implement, too. When you are ready to get started, you can utilize the free trial.